Rent Richmond Hall Caterers | Corporate Events | Wedding Locations, Event Spaces and Party Venues. Welcome to Richmond Hall, Catering by Mario’s premiere banquet facility located in Port Richmond. Prominent with elegance, Richmond Hall offers crystal chandeliers, hardwood floors, 40-foot cathedral ceilings, & a balcony overlooking the crystal room. Although Richmond Hall specializes in weddings, our caterers in Philadelphia are also available for cocktail parties, christenings, birthday parties, anniversary parties, bridal & baby showers, & funeral luncheons. wedding catering bucks countyThe facility is wheel chair accessible and we offer valet parking. 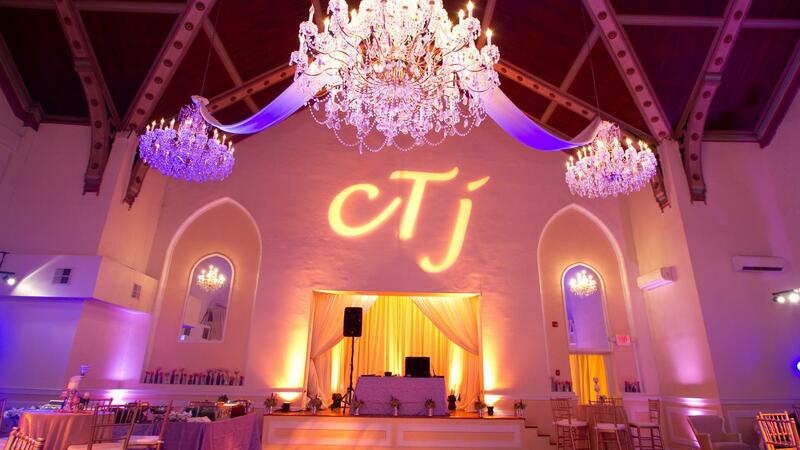 We offer one of the most beautiful reception halls in PA. Please contact our events manager to book your special event. Richmond Hall, one of the most popular reception halls has hosted many events for people from Delaware County, Philadelphia, Bucks County, Pa. and South Jersey. Our hall will provide you with memories that will last a lifetime! Enjoy delicious catering from Catering By Mario’s. Our dishes are second to none in the Philadelphia, Bucks County and Montgomery County, PA area. We also offer corporate catering and professional wedding caterers to the same Philadelphia, Montgomery County and Bucks County, PA areas. Our team at Catering By Mario’s can not only be your premier corporate catering company, but we can also host your corporate event at our gorgeous Richmond Hall and we can help your plan everything with our event planning services. The same goes for our wedding caterers. You can hold your big day at our lavish Richmond Hall and we can help you plan with our professional wedding event planning services. Other Bucks County, Montgomery County and Philadelphia, PA banquet facilities may claim to be full service, but cannot offer you the superior catering and event planning services that our company can. When you hold your event in our Richmond Hall banquet facilities, we cater to your each and every need. All details will be met to your high standards. We want to make your big day or special event one that no one will ever forget.